We bring forth gorgeous Wavy Machine Weft Hair for our clients. 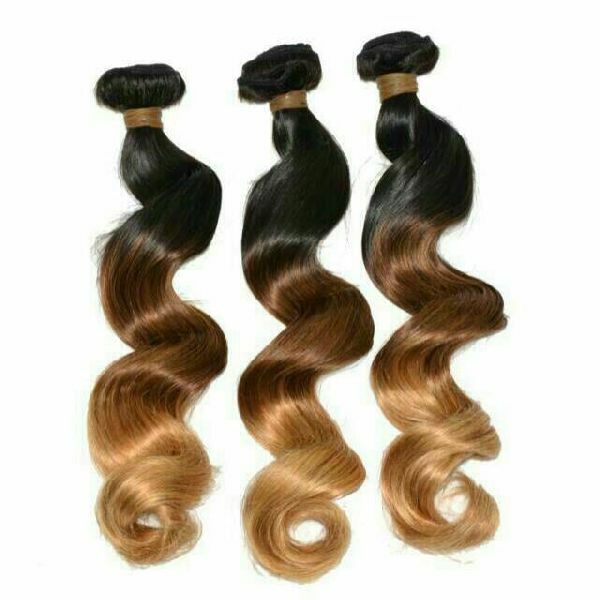 This Wavy Machine Weft Hair comes in all natural colors as per the demand of the clients. Our Wavy Machine Weft Hair is strong and tangle free. This Wavy Machine Weft Hair is hygienically treated with mild chemicals to remove impurities and tangles. Moreover, we offer our Wavy Machine Weft Hair at economic prices. Why Our Wavy Machine Weft Hair?